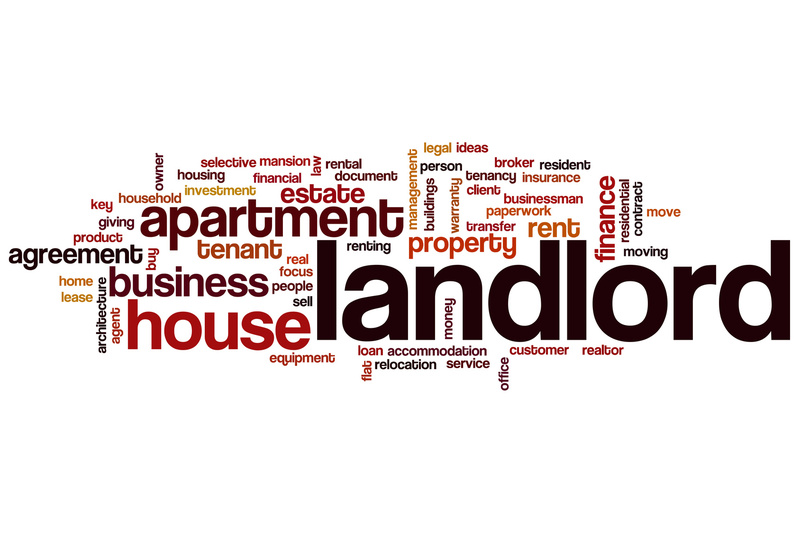 Why do so many landlords not accept DSS (Local Housing Allowance) tenants? 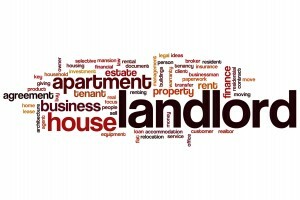 Unfortunately, in the eyes of some landlords, tenants on housing benefit offer less security than those in employment. You will find yourself in a better position if you can find an employed guarantor who owns their home. 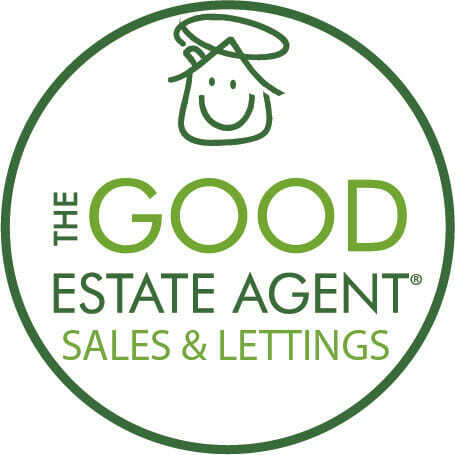 If you have a question to ask the agent email us at property@thegood.co.uk or call 01303 647221. We will be happy to help at no cost to you.